What Is the Prognosis for Bone Cancer? Oncologists take many factors into consideration when developing a prognosis for a patient who has bone cancer. The prognosis for bone cance varies from patient to patient. The prognosis for bone cancer varies greatly from patient to patient. 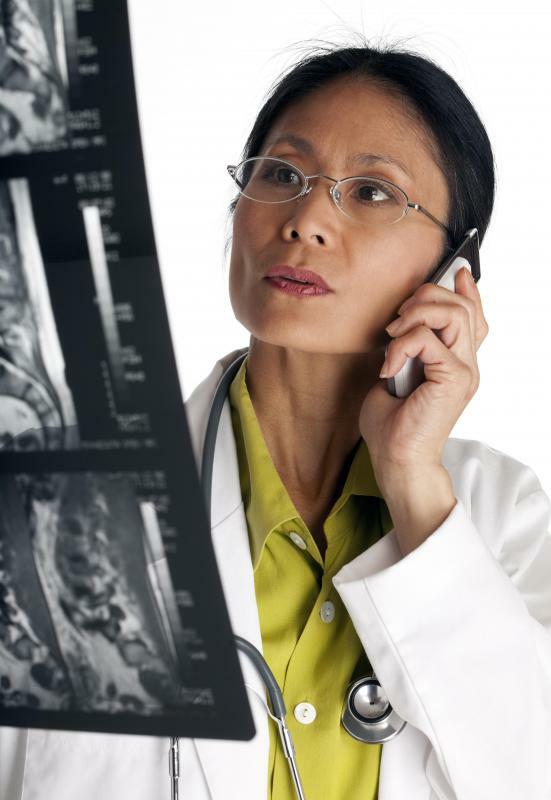 Doctors, oncologists and other healthcare professionals take many factors into consideration when developing a prognosis for a patient who has bone cancer. They must consider what stage of bone cancer the patient has, exactly where in the body the cancer is located, whether the cancer originated in the bone or elsewhere in the body and the patient's medical history and overall health. A favorable prognosis indicates that the doctor thinks that the patient will respond well to treatment, and an unfavorable prognosis for bone cancer means that many common treatment methods are likely to be unsuccessful. Looking at the overall survival rates five years after diagnosis also helps doctors determine a prognosis for bone cancer patients. The five-year survival rates for bone cancer range from about 67-73 percent. Caucasian men have the lowest survival rates, and Caucasian women have the highest. These numbers represent an overall picture. An individual's prognosis might be better or worse than the averages. One of the main things that doctors consider when making a prognosis for bone cancer is the stage of the cancer. Bone cancer that has spread to the lymph nodes or metastasized further through the body is more difficult to treat. Cancer that is diagnosed when it is still entirely within the bone has a better prognosis, with an overall five-year survival rate of about 85 percent. Primary bone cancer originates in the bones and is often easier to treat if detected early. Secondary bone cancer is cancer that spreads to the bones from another place in the body. If this happens after the original cancer has gone into remission, it might respond well to treatment. Treating secondary bone cancer while undergoing treatment for cancer in another part of the body can be particularly difficult, and the prognosis might be less favorable, depending on how severe the primary cancer is, where it is located and how it has responded to treatment. A patent who has other health concerns or problems might have a less favorable prognosis than a bone cancer patient who is otherwise healthy. Other medical conditions and medications might interact with cancer treatment and produce or worsen side effects or lower the effectiveness of the treatment. Bone cancer patients should disclose any medical problems to their doctors to receive the most accurate information and the best treatment possible. 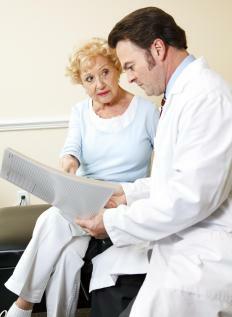 Research has continued to be conducted on bone cancer and treatment methods. Researchers and medical professionals have made advancements in the areas of radiation and chemotherapy treatments, making them more helpful and less likely to result in severe side effects. New surgical techniques to help patients with bone cancer retain their limbs and physical function have been in development on a consistent basis. These techniques often reduce amputation rates and lead to a more favorable prognosis for many patients. The prognosis for bone cancer is based on so many individual factors that patients who have been diagnosed with this disease should talk at length with their doctors about their individual treatments and the likelihood of those treatments succeeding. What Factors Affect Prostate Cancer Life Expectancy? What Factors Affect Metastatic Bone Cancer Prognosis?